The Reserve Bank should provide a liquidity credit line of Rs 300-400 billion to non-banking financial companies (NBFC) as a temporary relief from tight liquidity conditions, Assocham said on Friday. In a statement, the chamber's Secretary General Uday Kumar Varma said such steps were essential in view of the current 'liquidity crisis' faced by the Indian economy. He also voiced industry concerns and the growing unease among investors and businesses at large. Varma observed that in view of the liquidity challenges, monetary policy easing by way of lowering interest rates would give the necessary boost to investor confidence. 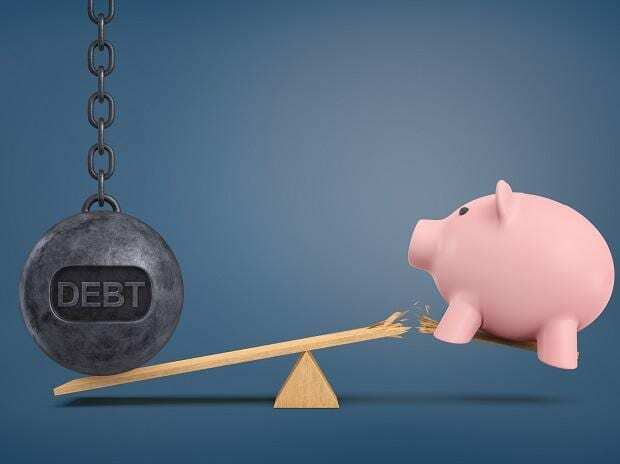 He highlighted that due to the various factors that have triggered this liquidity crunch, "beginning with the IL&FS default and measures to keep the rupee from depreciating further, the money markets have seen higher costs of borrowing capital". Seeking urgent attention to the crisis, he appealed for immediate measures to infuse liquidity into the system by RBI. Varma reiterated the need for decisions to be guided by public interest and the requirements of the Indian economy, given that there are multiple trade influences and factors. He highlighted that while the government continues to undertake favourable measures and its progressive policies have catapulted India to the 77th rank in Ease of Doing Business, certain segments such as NBFCs and micro, small and medium enterprises (MSMEs) have been affected by the liquidity crisis. "This warrants serious attention, given the fact that NBFCs being the strong link between the banks and the MSMEs are under serious stress," he said. The chamber noted that for India to transition from being a developing to a developed economy with commensurate norms, it is pertinent that growth of 7-9 per cent be maintained to improve per capita income. "This calls for a radical shift towards flexible policies amidst a conducive environment, rather than continuing on a stringent regulatory path," Assocham said. Referring to the demand for a credit line to NBFC's, the chamber said this would provide a fillip to MSMEs and other areas such as infrastructure, employment generation, labour, manufacturing, FMCG, steel and cement consumption, which in turn will create a positive cascading effect leading to employment generation.